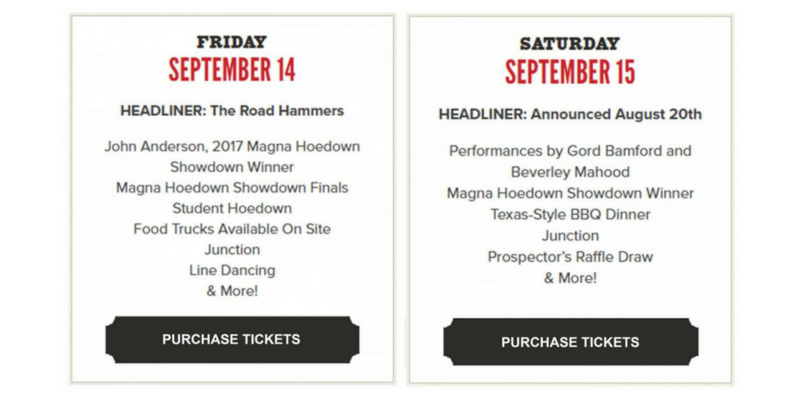 Magna Hoedown is an unique event in the York Region community because it supports community! It’s the largest annual fundraiser in York Region having raised over $11 million for local charities, non-profits, and community groups. 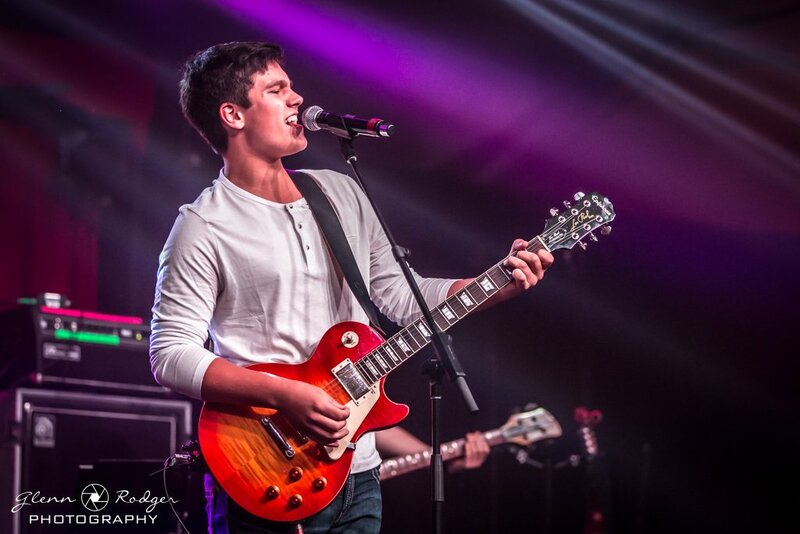 When you hoedown in 2018 you’ll support over 20 awesome charities including The Peer Project and peer mentoring! Call 416 932 1919 or Email Us Here. Watch our video – Why WE Hoedown. Why do YOU hoedown?